Words by Fiona Symington-Mitchell. Photos courtesy of Barnes & Webb. 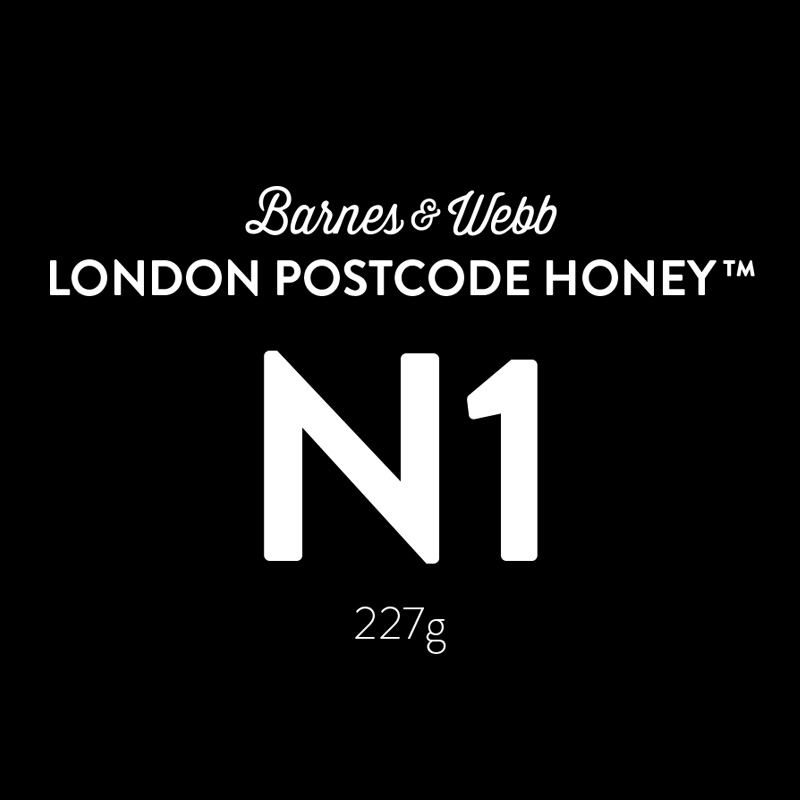 ​IT'S a quiet time of year for Barnes & Webb. Come April, bee season will have started and any opportunity to talk to Paul Webb and Chris Barnes will be near impossible. 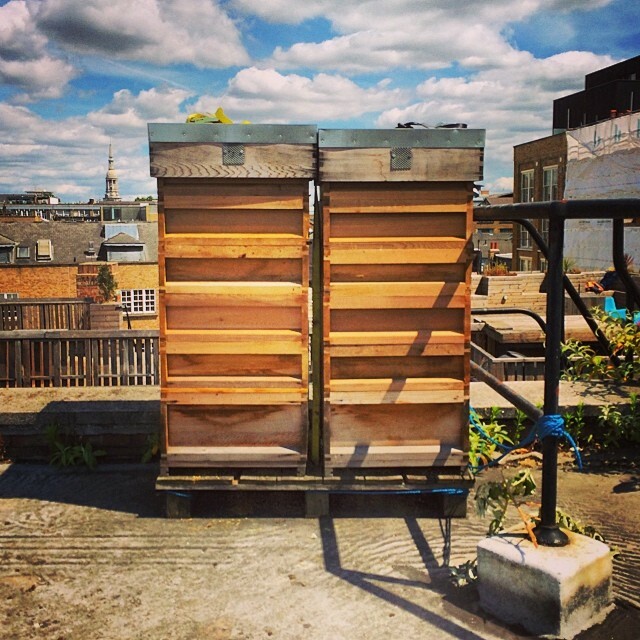 With over 40 hives across London and each one receiving a weekly visit, there’ll be little rest for these two urban beekeepers. 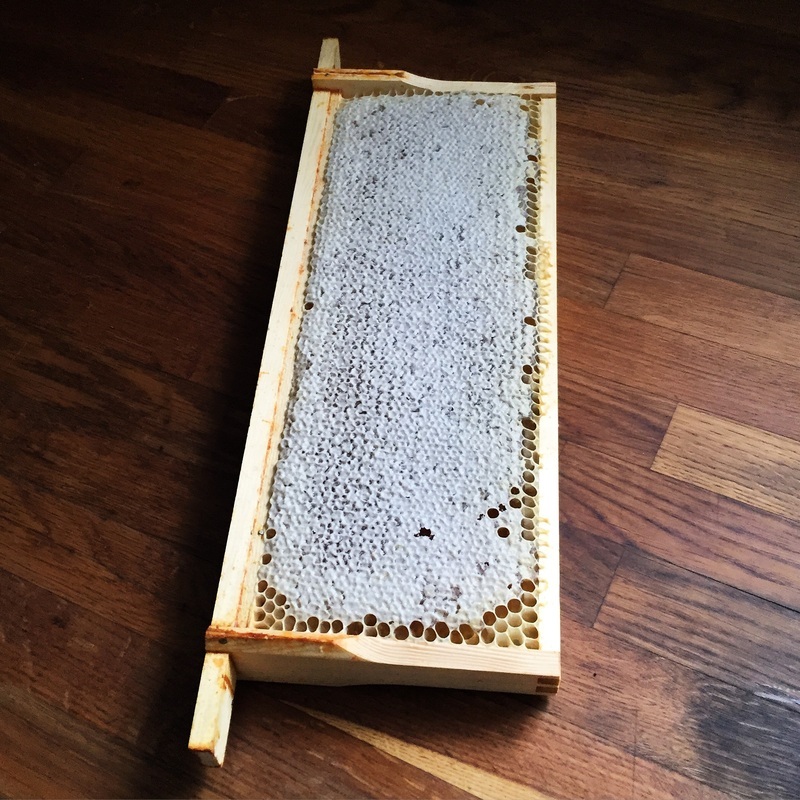 So before a hive is installed, there’s a checklist of things that informs their assessment such as thoroughfares, availability of food, proximity to other hives, as well as children, pets and also people with bee allergies. 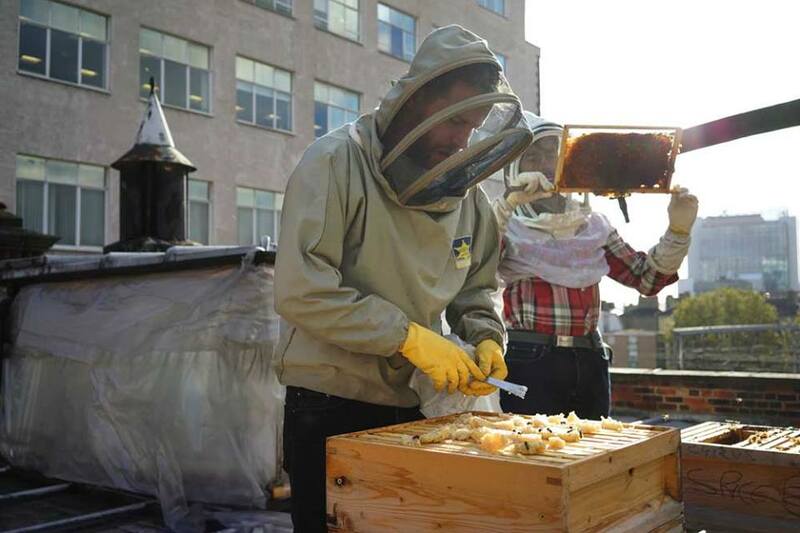 The alternative to hive rentai is their adopt-a-bee scheme, where it is possible to support an existing bee colony. There are now a huge number of new food producers with a very high level of quality and personality in their products. Brooklyn Grange Farm in New York is a mightily impressive roof top farm that grows a large and diverse range of produce for sale to local residents. They farm sustainably and are a community-based enterprise. When I’m on a rooftop looking around I often see places that I think would be great for another hive. As the city gets more and more densely populated and with space at such a premium, rooftops are massively under utilised in London. We need to cultivate more unused space in London for growing. Small businesses also need support finding suitable premises in London that are scarce and expensive. We have a lot of respect for our stockists like Lillie O’Brien's London Borough of Jam (LBJ), A.Gold in Spitalfields, and E5 Bakehouse. In terms of produce, some of our favourite London producers include The Roasting Shed coffee, LBJ’s rhubarb and cardamom jam, Fatties Salted Caramels, Fine Cider and Wildes Cheese - Napier. Eat 17 Homerton do a great bacon jam. At the moment, Dutch Oven Breads by Mark Hansen. The Geffrye Museum of the Home, 136 Kingsland Road, E2 8EA. Brooklyn Grange, Clinton Ave and Flushing Ave in Brooklyn.